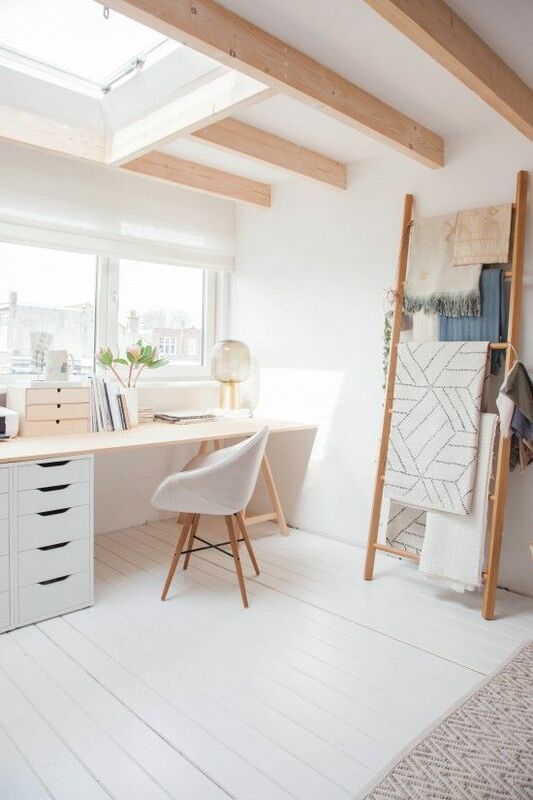 Sometimes office desks can get a little bland and unoriginal, so here are some ways to personalize your work space and make it unique! 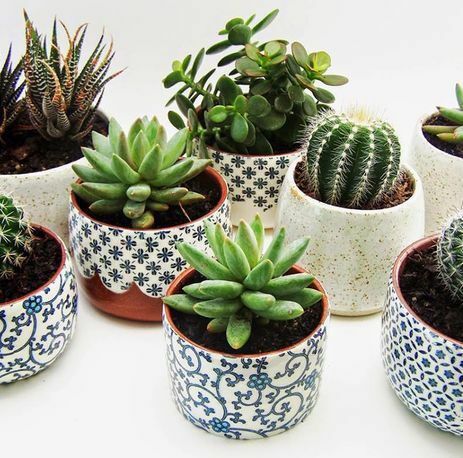 Try adding some succulents! They are delightful, fun, and easy to take care of. 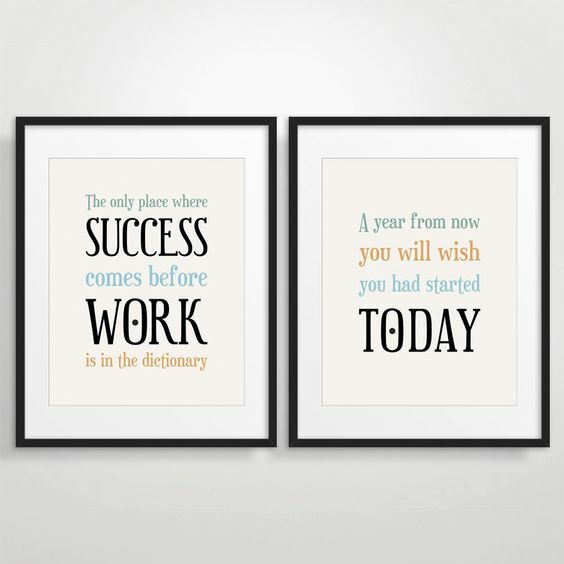 Motivational posters can add positivity to the work environment and are great accessories for the office. If you share an office, then try to make the most of your space by adding some charming photos or polaroids! Try to stick to a theme for your office desk/room overall. I love minimal themes with whites and pastels. Add some cute stationery or candles to really personalize your space and make it your own!